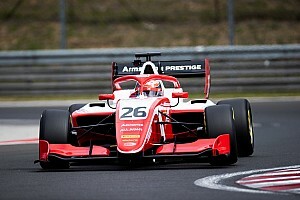 Hitech GP driver Pulcini set a 1m33.007s lap, following his strong early showing at the first series test at Paul Ricard where he was fourth and third over the two days respectively. Red Bull junior Liam Lawson of MP Motorsport, Prema Racing’s Robert Shwartzman and HWA racer Jake Hughes rounded out the top four, all setting their times in the morning. Carlin’s Felipe Drugovich topped a host of drivers taking advantage of a drying track right at the end of the afternoon to set the fifth-best time of the day. 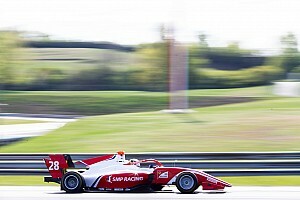 Max Fewtrell of ART Grand Prix was second-quickest in the afternoon and therefore sixth-quickest overall. 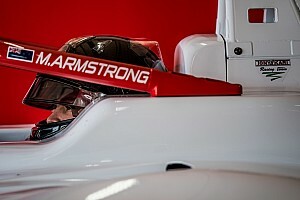 Alex Peroni made sure it was two MP cars in the top seven, ahead of Prema’s Marcus Armstrong with both of those drivers best laps coming in the morning session. 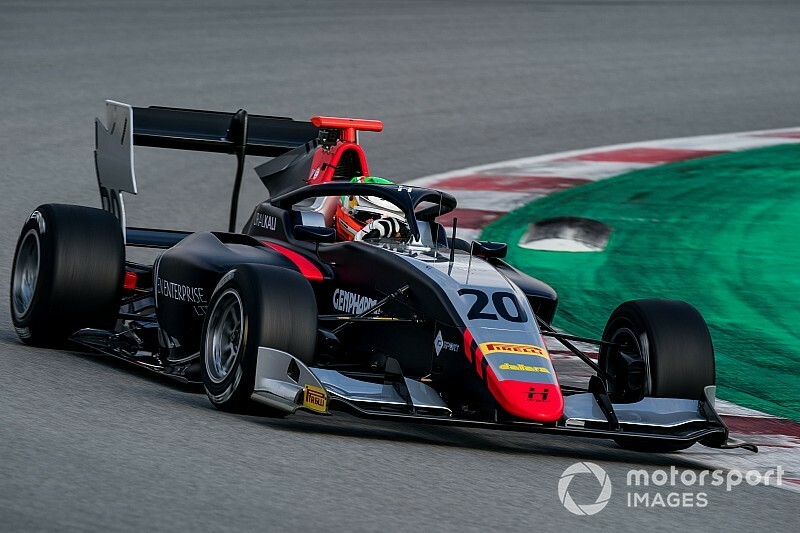 David Beckmann took ninth for ART with a late afternoon lap, while Formula Renault Eurocup graduate Yifei Ye rounded out the top 10 with his morning lap. 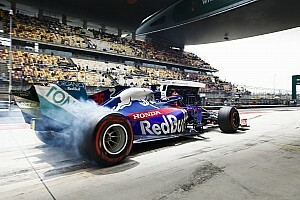 Drivers and teams got to work with Pirelli’s hard compound tyre while wets were made available in anticipation of the rain. Andreas Estner, who is the only driver of the 30 present at Barcelona yet to be confirmed for this season and is testing with Jenzer Motorsport, hit the wall at Turn 8 in the morning session.